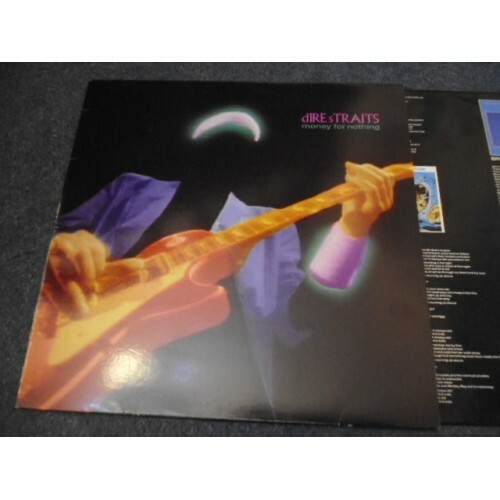 Dire Straits were a British rock band that formed in Deptford, London, in 1977 by Mark Knopfler (lead vocals and lead guitar), his younger brother David Knopfler (rhythm guitar and backing vocals), John Illsley (bass guitar and backing vocals), and Pick Withers (drums and percussion). Dire Straits' sound drew from a variety of musical influences, including jazz, folk, and blues, and came closest to beat music within the context of rock and roll. Despite the prominence of punk rock during the band's early years, their stripped-down sound contrasted with punk, demonstrating a more "rootsy" influence that emerged from pub rock. Many of Dire Straits' compositions were melancholic. 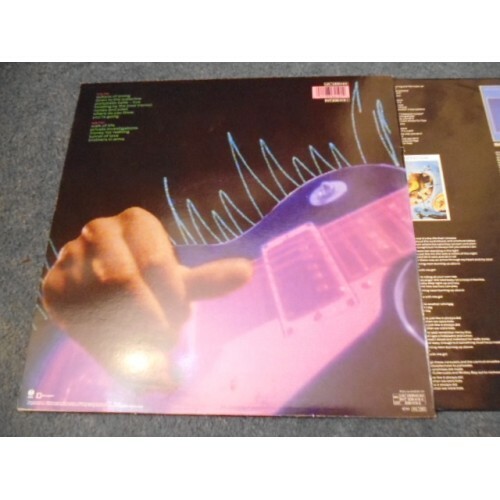 Dire Straits' biggest selling album, 1985's Brothers in Arms has sold over 30 million copies, and was the first album to sell a million copies on the then new compact disc (CD) format. They also became one of the world's most commercially successful bands, with worldwide record sales of over 100 million. Dire Straits won four Grammy Awards, three Brit Awards—winning Best British Group twice, two MTV Video Music Awards, and various other music awards. The band's songs include "Money for Nothing", "Sultans of Swing", "So Far Away", "Walk of Life", "Brothers in Arms", "Private Investigations", "Romeo and Juliet", "Tunnel of Love", "Telegraph Road", and "Lady Writer". According to the Guinness Book of British Hit Albums, Dire Straits have spent over 1,100 weeks on the UK albums chart, ranking fifth all-time. Their career spanned a combined total of 15 years. They originally split up in 1988, but reformed in 1991, and disbanded for good in 1995 when Mark Knopfler launched his solo career full-time. There were several changes in personnel over both periods, leaving Mark Knopfler and John Illsley as the only two original bandmates who remained throughout the band's career. Money for Nothing is a greatest hits album by Dire Straits released in 1988. It features highlights from the band's first five albums. The vinyl edition omits "Telegraph Road" and has a different running order, with "Tunnel of Love" placed between "Money for Nothing", the title track, and "Brothers in Arms". The collection went to #1 on the UK Albums Chart. It sold 6.6 million copies in Europe and one million in the U.S.